At the first substantiated incident of abuse or neglect, resources are sent into the family home to strengthen family functioning and to help keep children safe in their biological homes. Crittenton’s Family Preservation Program provides both in-home and community-based services to families experiencing a crisis situation. When we work with a family in our care our goals are to help stabilize a family unit by focusing on solutions that best meet the family’s needs; improve family functioning by building on family strengths; help a family heal by creating opportunities for family members to overcome past harm, tragedy, or trauma; assure the safety of children within the family unit; and prioritize family-centered practices that promote safety and well-being. Crittenton Services for Children and Families is committed to working together with our clients in order to develop safety and support plans that best fit their needs. Giving our clients the skills, knowledge, and confidence to help them cope and overcome difficult life circumstances is what our mission is all about. And breaking the cycles of system-involvement by empowering families to reach their full potential is something we pride ourselves in. 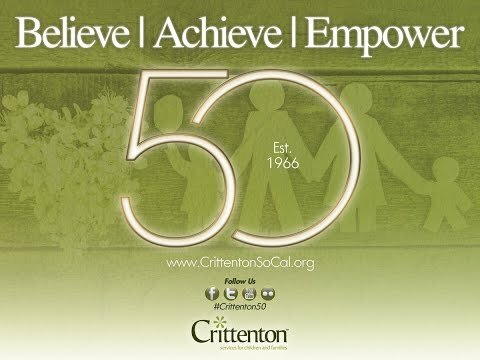 For questions about Crittenton’s Family Preservation Program please connect with us. *Please note that we primarily work with various governmental agencies and the courts throughout Los Angeles County responsible for the well-being of system-involved youth. However, we are open to working with other organizations that also need assistance in providing quality family crisis intervention services to their clients.